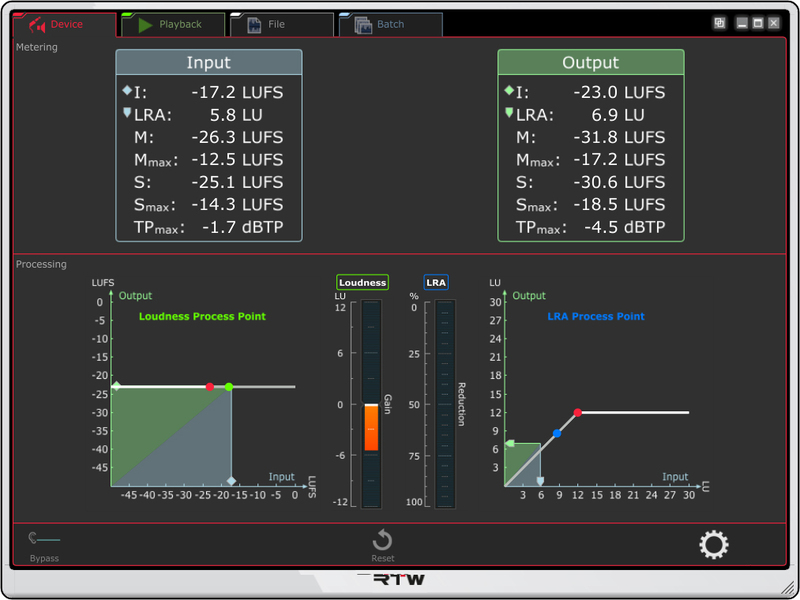 From November 17th to 20th, 2016, RTW presents on booth 1-03 the new update V2.0 of Continuous Loudness Control Software (CLC) and the new MM3 MusicMeter. 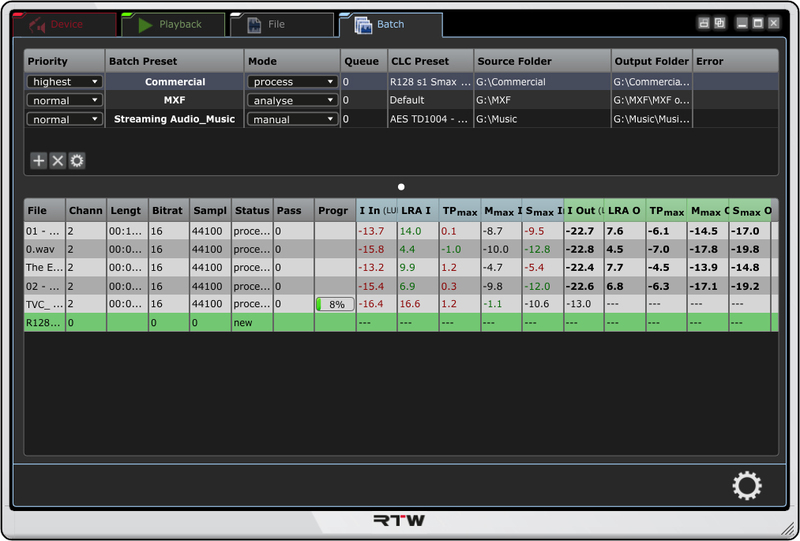 With the release of version V2.0, presented at Tonmeistertagung, RTW's CLC further improves the quality of loudness processing with various enhancements of its superior processing algorithm. The feature set of the software is also strengthened with a number of new options, including batch processing of audio files, extended audio format, a new expert mode, Mmax and Smax limiting, report functions, and optimized presets for streaming audio and support for the latest updates of loudness standards. Beside the further product range, RTW will display its brand new MM3 MusicMeter at TMT. The MM3 MusicMeter features the superior accuracy that RTW is known for and provides the user with vectorscope, PPM/TruePeak or VU, real-time analyzers, Loudness vs. Time charts, along with numerical and graphical loudness display and zoom modes, all with a simple swipe of the screen.